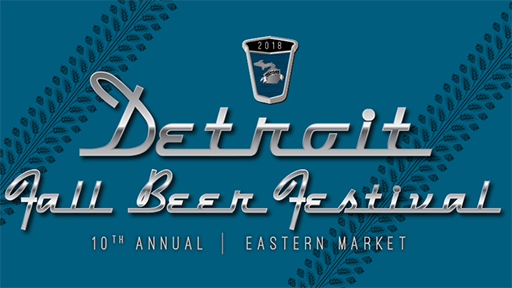 We’re less than a month away from the Michigan Brewers Guild 10th Annual Detroit Fall Beer Festival, October 26-27, at historic Eastern Market in downtown Detroit. 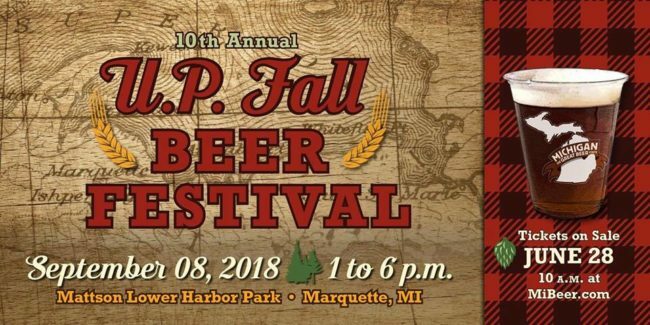 This year, we’re expecting 130 breweries to collectively pour more than 950 beers during the two-day event. Tickets are still available online ($40 for Friday / $45 for Saturday) at MiBeer.com. Also, don’t forget to download our official app in the Google Play Store or iTunes, from BeerFestList. Detroit Beer Experiment – Collaboration w/ Batch Brewing Co. 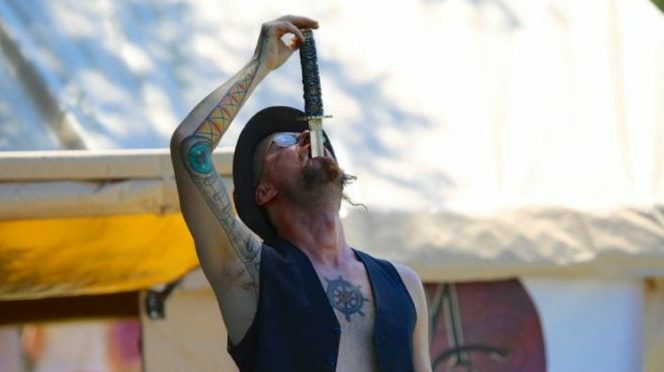 Check out the Michigan Brewers Guild Summer Sideshow featuring the Squidling Brothers Circus and Mindscape Talents. The Sideshow Stage is located by the river near the center of the festival. Hey Enthusiasts…we have something else special for you at #MiSBF (in addition to being admitted one hour early). We have nearly 50 special beers that will be poured JUST FOR YOU July 27-28 in Ypsilanti. Not an Enthusiast? No worries, you can JOIN here (Plus get in one hour before the general public on Friday and/or Saturday): MiBeer.com/enthusiast-membership. Arbor Microbrewery — Mom Jeans! 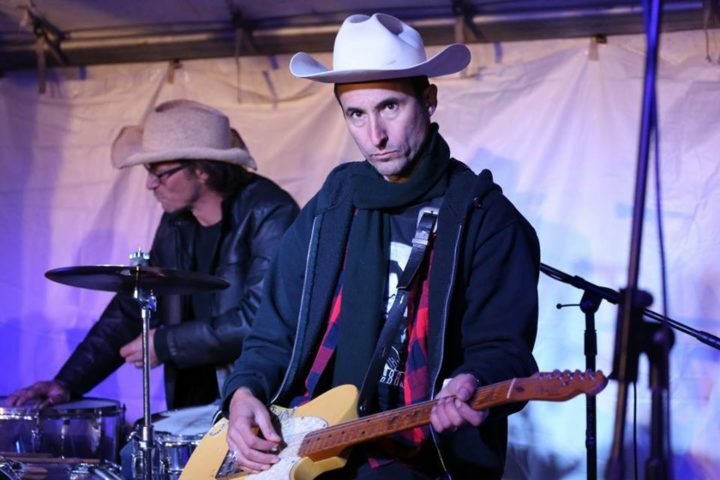 Grand Rapids Brewing Co. — Your Body is Not a Temple…. For the full list of 151 breweries and 1166 beers: Click here. The list you’ve all been waiting for…as we approach the 21st Annual Michigan Brewers Guild Summer Beer Festival, July 27-28, in Ypsilanti. This year, we have 151 breweries participating, with a combined 1,166 beers as we celebrate Michigan Craft Beer Month! It’s a hot trend in the edible world these days…food trucks are taking our cities by storm. While the ideal of selling food out of a vehicle started more than 100 years ago (think “chuckwagon” in the wild west), and likely can be traced back 130 years ago to one man in Rhode Island according to The New York Times Magazine, the modern food truck craze didn’t take off until about 2008 in California (where the National Food Truck Association operates). We’re not talking ice cream trucks and those that sell carnival snacks such as elephant ears and caramel corn…today’s food trucks are serving up exquisite fare with ingredients often procured from local farmers. According to the Michigan Restaurant Association, in addition to free standing food truck businesses, established restaurants—especially fast casual operations—also are launching food trucks. In fact, 19 percent of fast casual restaurants say they are very or somewhat likely to launch one in the next year or two, according to National Restaurant Association research. With attention to detail and a focus on the craft of the culinary arts, it is no wonder that Michigan breweries are jumping on the food truck bandwagon to serve up beer-complementing menus. 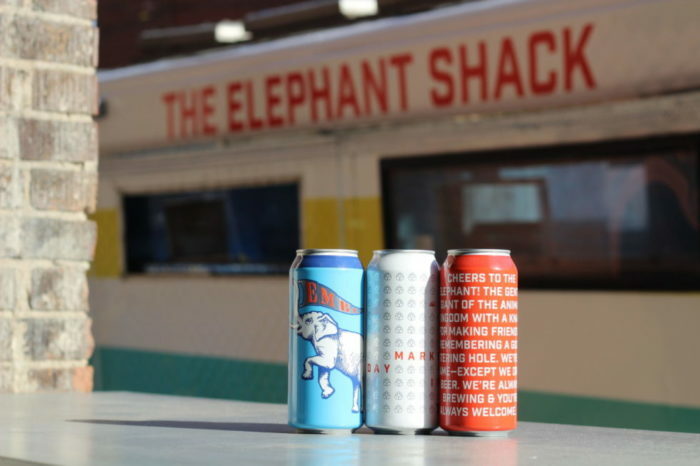 Eastern Market Brewing Company in downtown Detroit is home to “Elephant Shack” with international street food featuring ingredients sourced as often as possible from the growers and producers at Eastern Market. Original Gravity Brewing in Milan offers “Taco Tuesday” with Caso Sabrosa year-round. Right Brain Brewery in Traverse City will have a guest food truck on-site all summer, until September 27, in addition to its own permanent food truck. Trucks operate Wednesdays through Sundays. Rustic Leaf Brewing Company in Waterford often hosts the Marconi’s Pizza Food Truck on select dates. Stormcloud Brewing in Frankfort is hosting two food trucks this summer at its new Tasting Room at the Production Brewery. Grow Benzie Food Truck serves up food made with fresh, local ingredients nearly every Saturday through September 8. They’re also hoping to finalize dates soon for Elberto’s Taqueria food truck on select Fridays. The Mitten Brewing in Northport partners with several local food trucks offer mouth-watering options. Ore Dock Brewing in downtown Marquette works with area food trucks to sell pizzas, coney dogs, pretzels, tacos and other menu items throughout the summer. Trail Point Brewing in Allendale works with local food trucks to come and set up shop and sell to its patrons. Witch’s Hat Brewing in South Lyon welcomes a variety of food trucks at its brewery, offering everything from wraps to burgers to authentic Spanish cuisine (and so much more). The Michigan Brewers Guild is pleased with today’s news that Gov. Rick Snyder signed House Bill 4667 and Senate Bill 440 — sponsored by Rep. Brandt Iden and Sen. Goeff Hansen — which will change the name of the Michigan Grape and Wine Industry Council to the Michigan Craft Beverage Council. The bills also will expand the council to include Michigan wine, beer, hard cider and spirits. The bills are now Public Acts 154 and 155 of 2018. 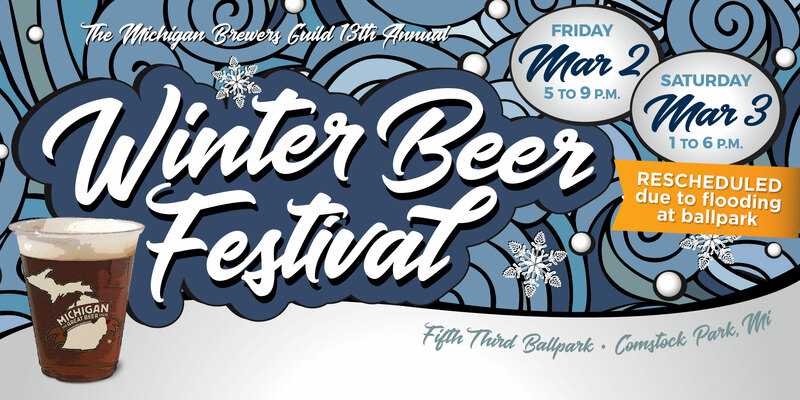 After last week’s flooding of the Grand River in Comstock Park forced the rescheduling of the 13th Annual Winter Beer Festival, the Michigan Brewers Guild says it now has Saturday, March 3 tickets available to the previously sold out day, for $50 in advance and $55 at the gate. Tickets for Friday, March 2 are also available for $45 in advance and $50 at the gate. Online tickets can be purchased at http://www.mibeer.com/winter-festival. Original tickets will be honored on the respective Friday and Saturday this weekend. Those unable to attend during the rescheduled weekend have until 11:59pm on Wednesday, February 28 to request a refund by emailing info@michiganbrewersguild.org. Those traveling to the festival from the south should be advised that Northbound US-131 will be CLOSED at 28th Street (M-11) for bridge work from 9pm Friday, March 2 through 5am on Monday, March 5. Michigan Department of Transportation says northbound through-traffic should take westbound M-6 to eastbound I-196 to northbound US-131.